Casual space perfect for luncheons and fundraisers, located in northwest Norman. Dedicated parking. Indoor/outdoor venue great for weddings, reunions, banquets. Can be formal or casual. Indoor/outdoor facility with endless options for your next event. Located in Northeast Oklahoma City, Coles Garden provides unique spaces for weddings, receptions, corporate meetings, conferences, and many more! Casual event space centrally located in Norman. Ideal for wedding receptions, corporate events, banquets, bridal/baby showers. Can accommodate up to 200 guests. This venue has dedicated parking. accommodate up to 200 guests for a seated event; up to 350 guests for a standing event. Outdoor event space located on the west side of Norman. Includes an amphitheater. Unique indoor venue, located off of Highway 9 in Norman, with spaces of various sizes available throughout the building for your event. Dedicated parking is available. Casual or formal event space near downtown Oklahoma City. Dedicated parking is available. Indoor/Outdoor venues that can be as casual or formal as you prefer. 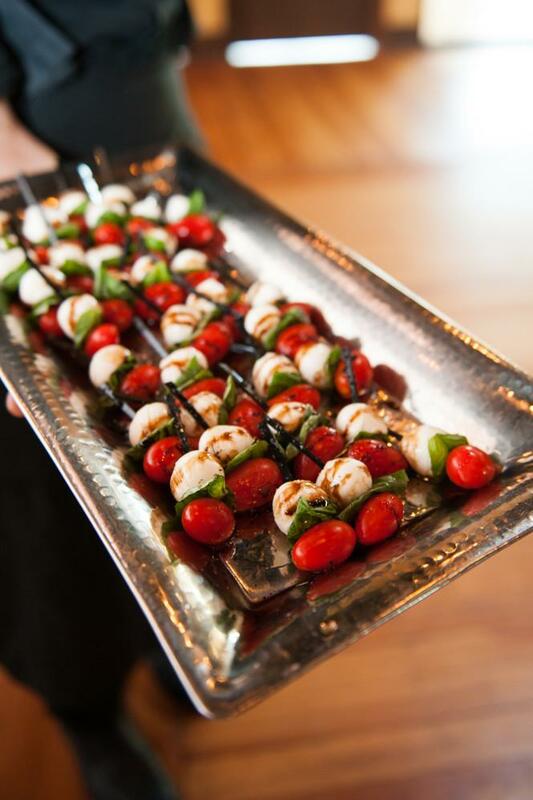 The Boathouse District offers several venues to accommodate your event, big or small. Dedicated parking is available. Casual indoor venue with the option to expand outdoors. Located in downtown Norman. Indoor venue ideal for corporate events. Dedicated parking available. Plenty Mercantile, in Automobile Alley, offers two unique spaces for your event: The Warehouse and The Rooftop. These spaces can be rented together or separately. The Rooftop can hold up to 150 guests; The Warehouse up to 90 guests. Rental of both does not increase the maximum guest count. The guest count maximum remains the same. Elegant and unique event space for up to 400 guests located just south of the University of Oklahoma campus. This venue has dedicated parking. Unique indoor/outdoor venue just south of Norman. Casual event space located in historic downtown Norman. Can seat up to 150 guests; maximum capacity is 250. Several indoor and outdoor spaces available to choose from. Can be formal or casual. Northwest Oklahoma City.